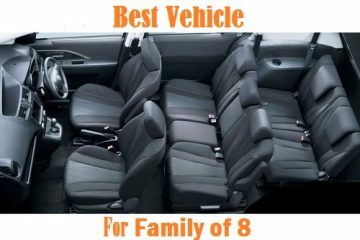 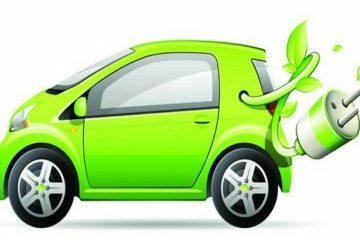 Chinese Electric Cars in Pakistan, List of all expected coming and present electric cars from china are in detail with price and specification. 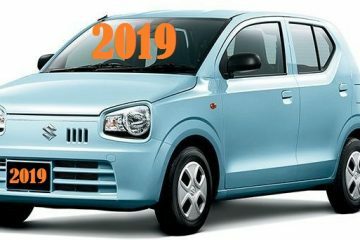 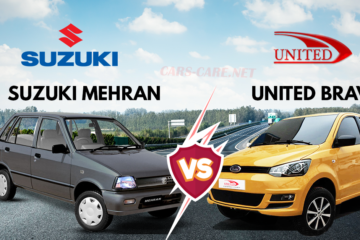 New Local Suzuki Alto Pakistan 2019, pakistan alto expected price, variants, features and specification in detail with each variant and launch date. 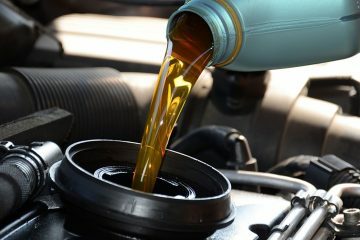 Get latest Engine oil capacity of all Vehicles in India, it includes all current and old models capacity of oil in India. 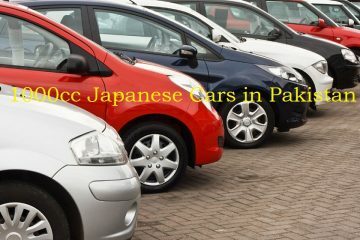 List of all latest Engine oil capacity of all vehicles in Pakistan which includes Sedan, Compact, SUVs, Crossover, MPV, APV, Pick UP and 4*4 of Toyota, Honda, Suzuki, Nissan, Mitsubishi, Faw, Chevrolet and other imported cars. 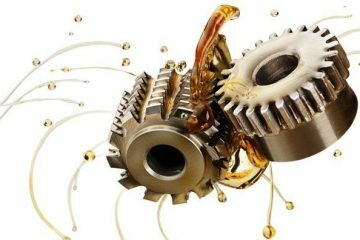 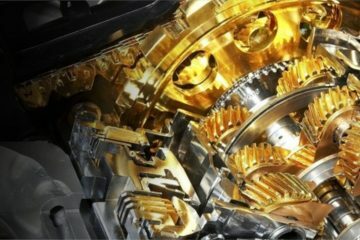 Engine oil prices in Pakistan 2018, Get latest List of engine oil/Lubricants prices in pakistan, havoline, Shell, Delo, ZIC, KIXX, Toyota and Honda. 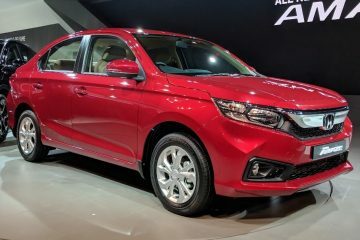 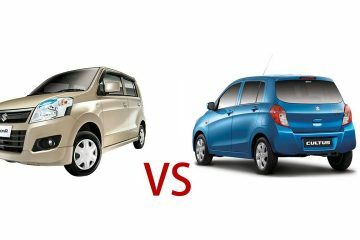 Honda Amaze 2018, honda amaze 2018 features and specification, New honda amaze 2018 variants, honda amaze price with launch date.